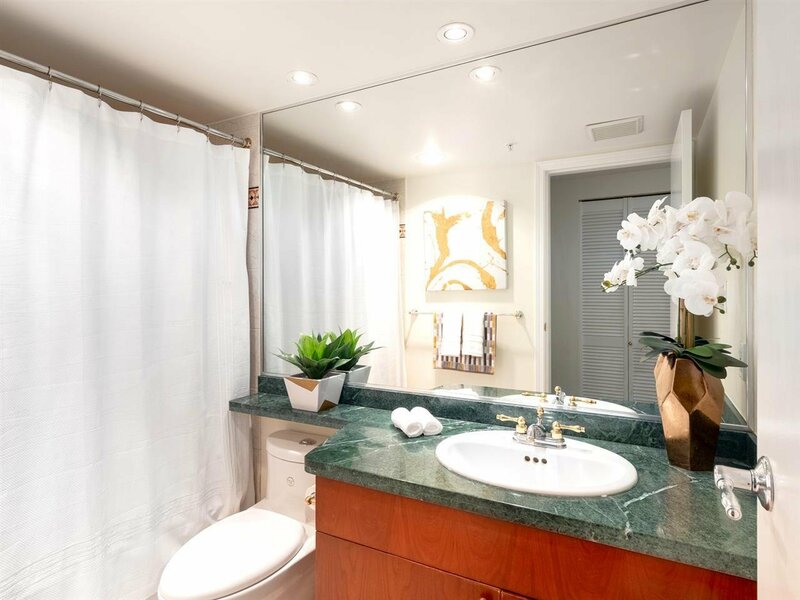 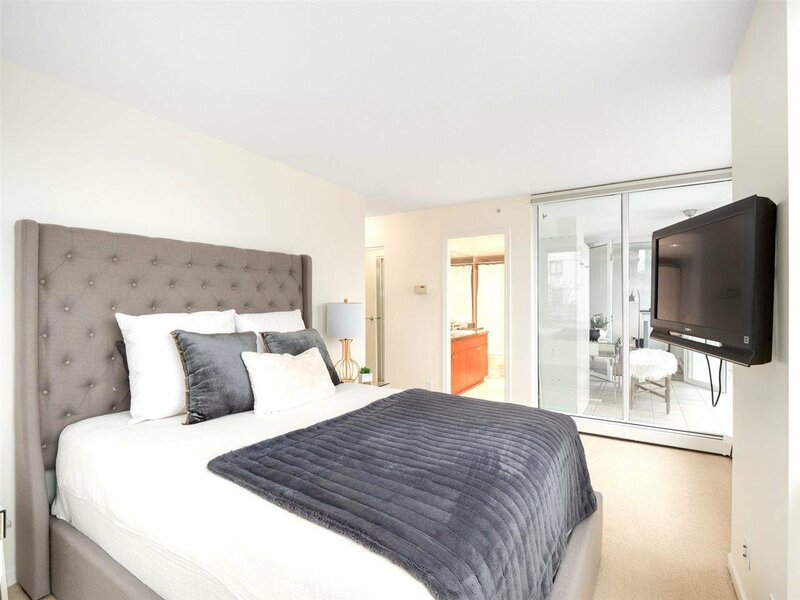 Stunning unit at the prestigious Crestmark. 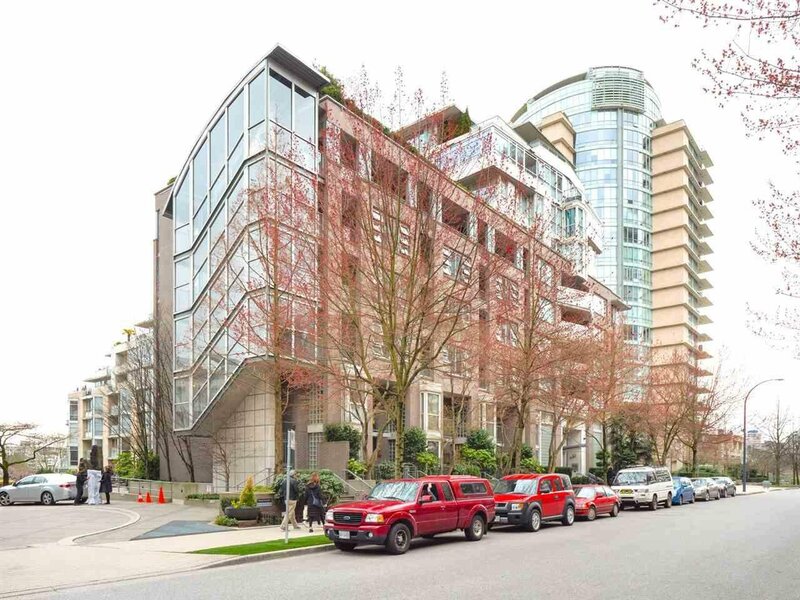 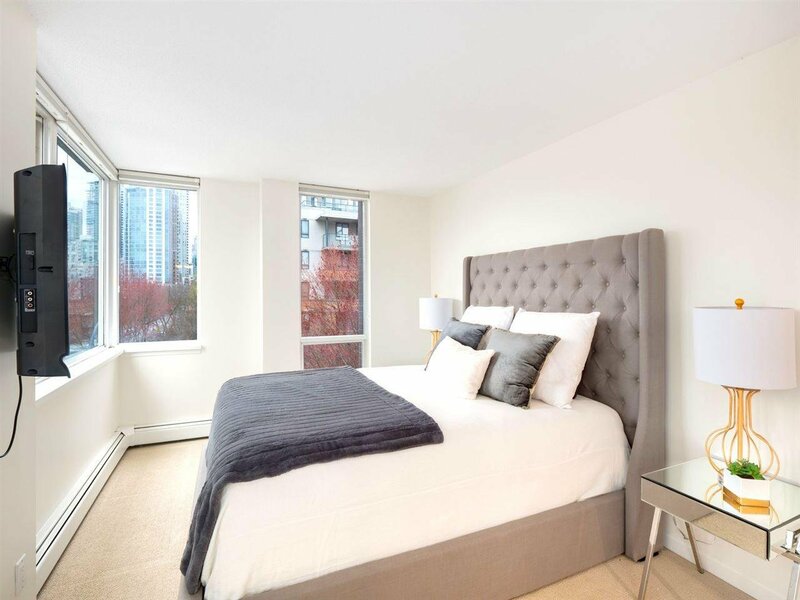 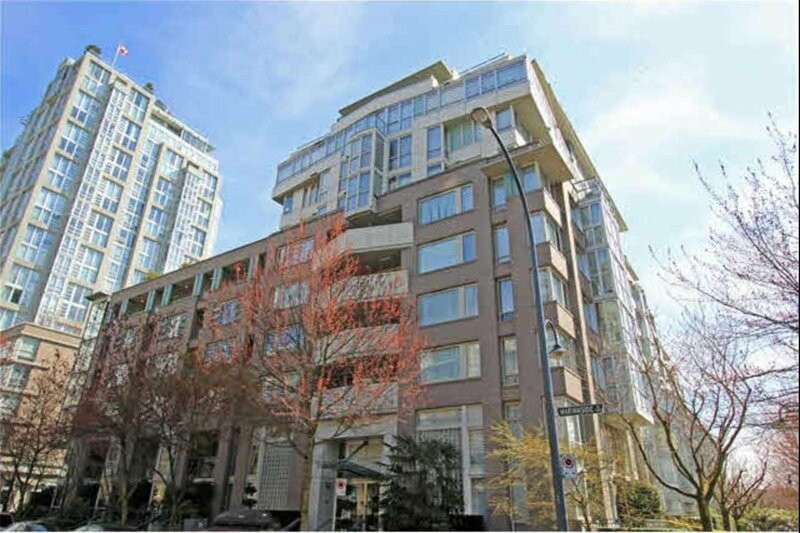 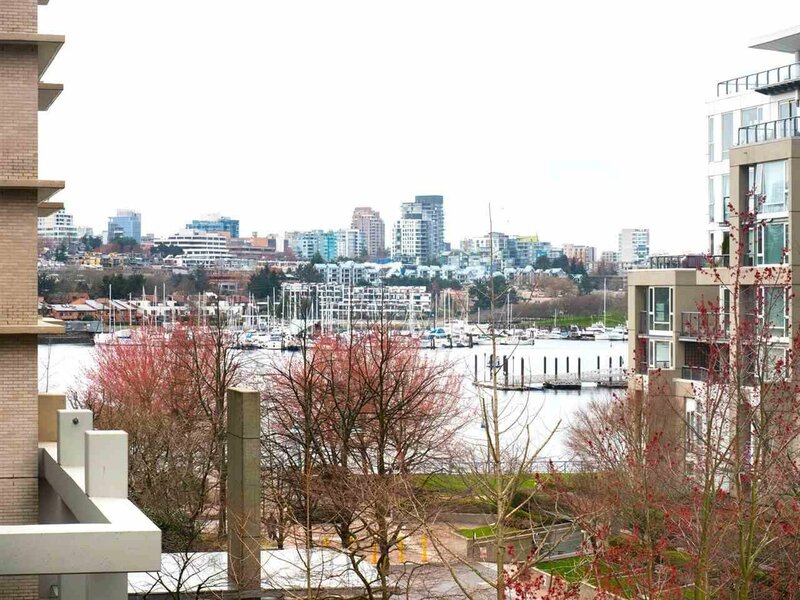 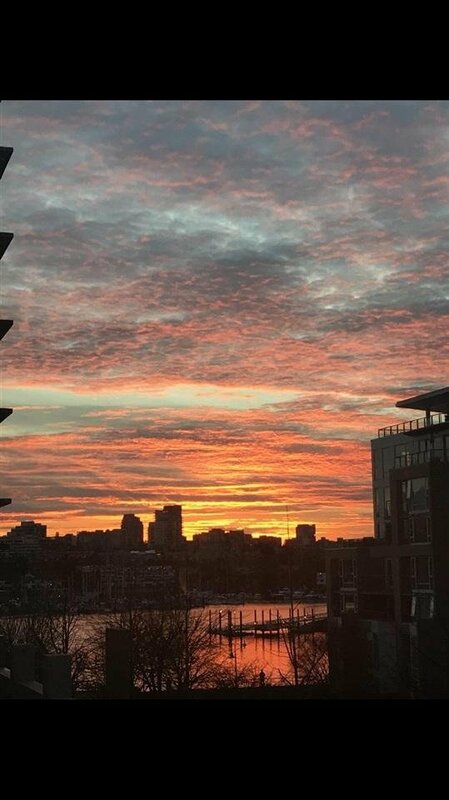 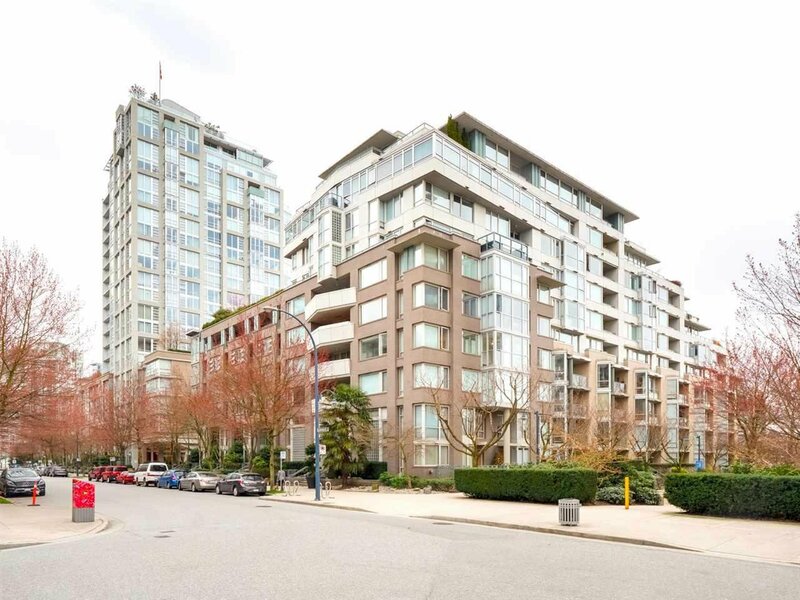 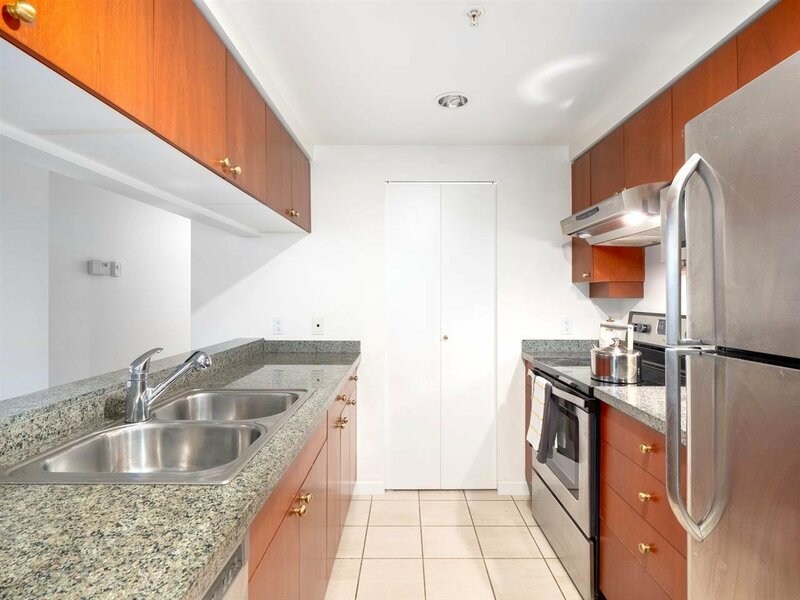 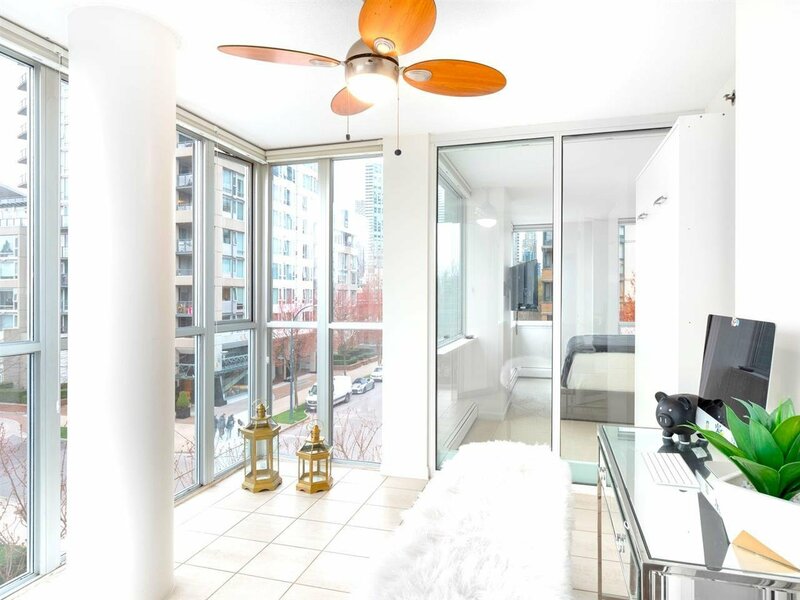 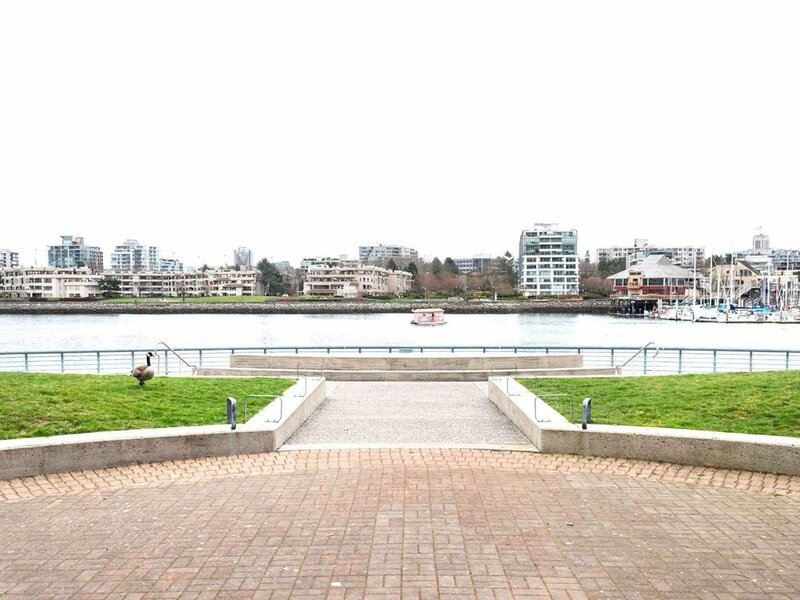 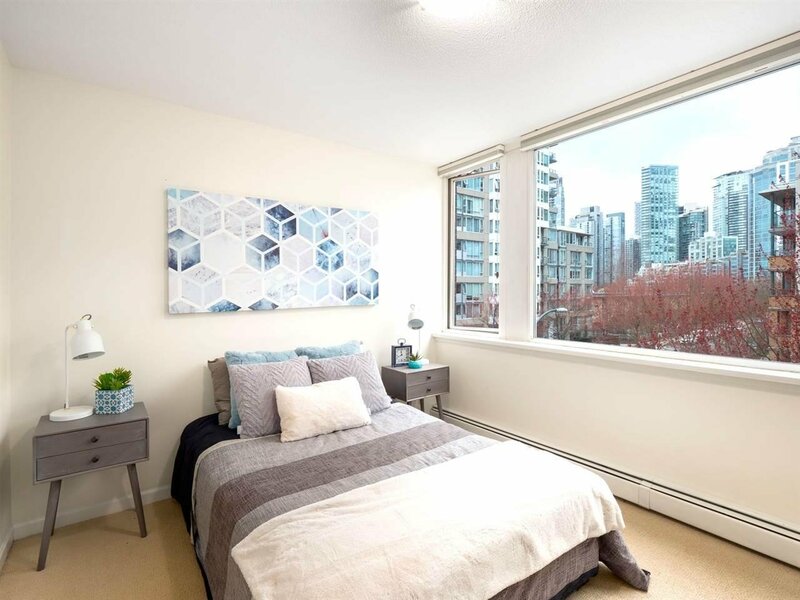 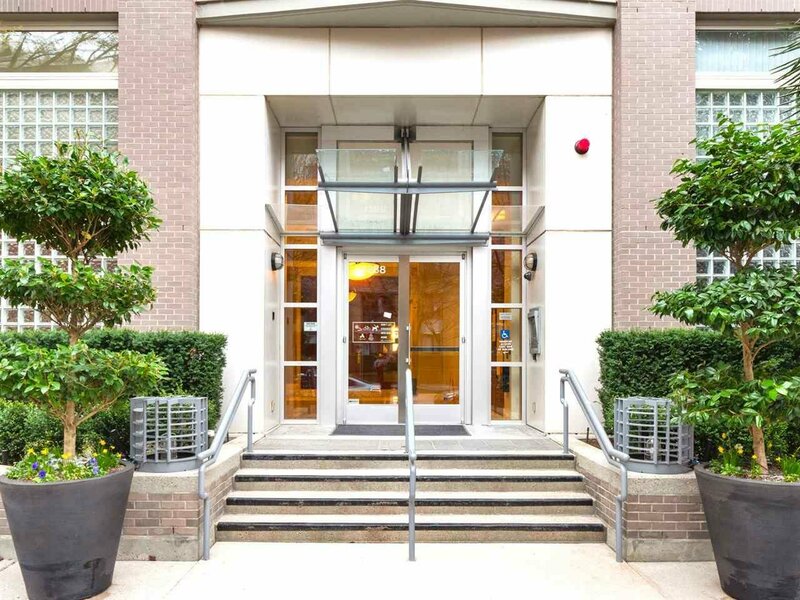 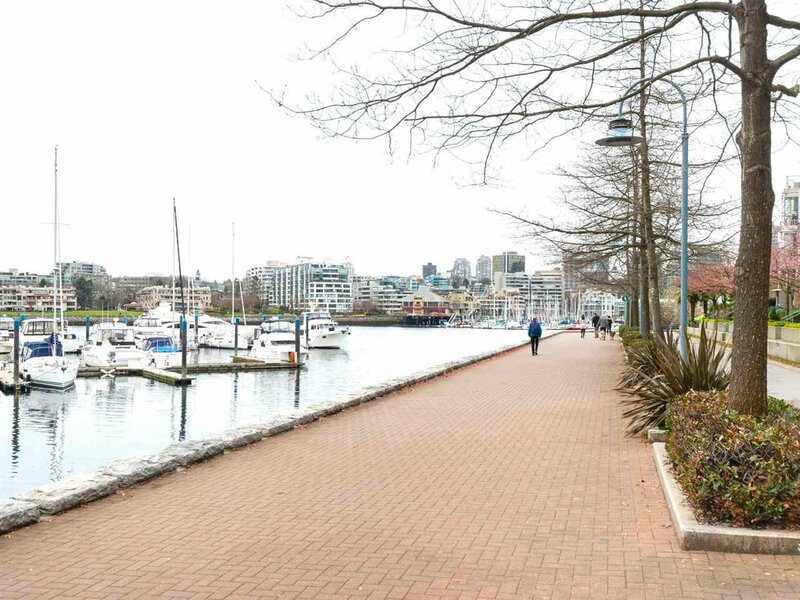 True Waterfront living steps to the seawall, gorgeous parks and all that Yaletown has to offer. 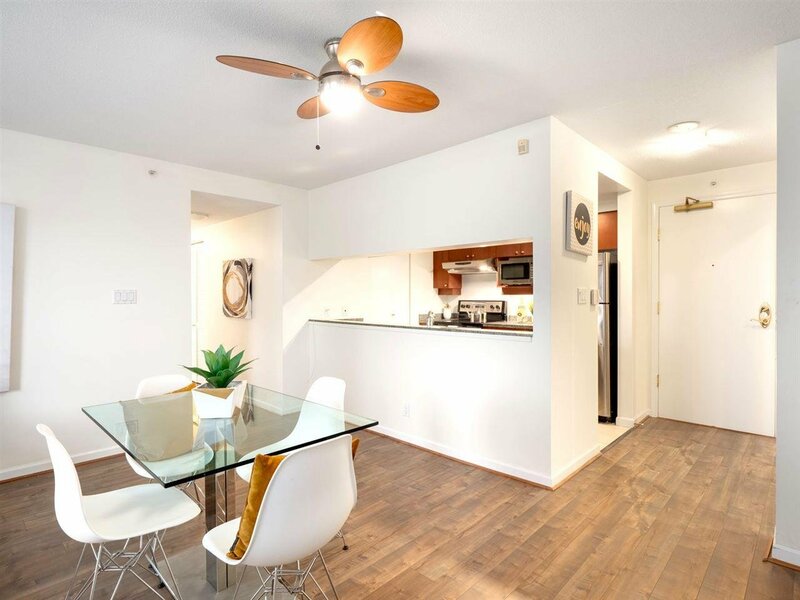 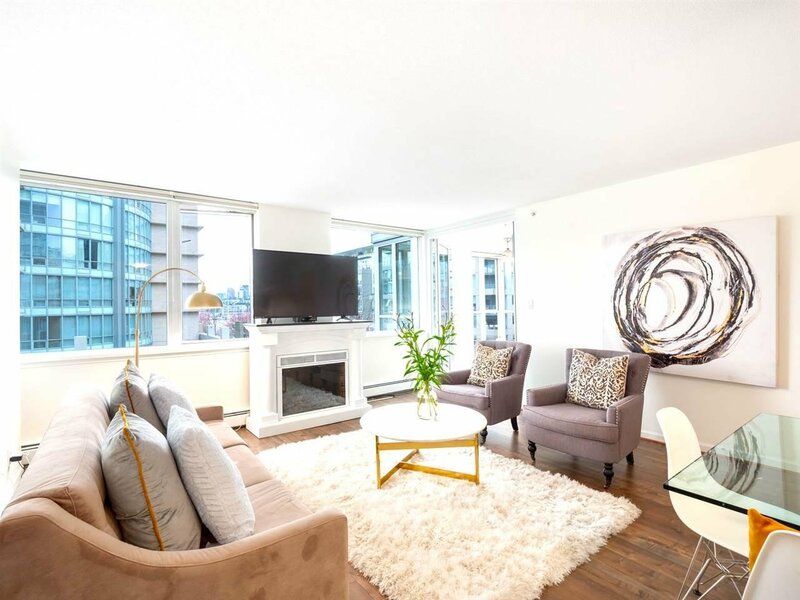 2bed 2 bath and den open concept w' over 1200 square feet this bright airy unit has water views from everyroom. 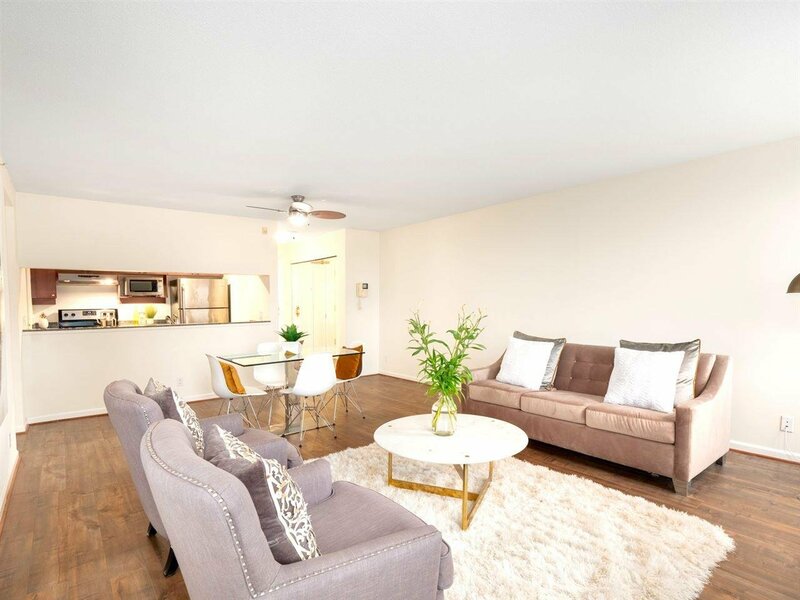 Gleaming hardwood floors, updated gas fireplace, granite countertops, this home is sure to impress. 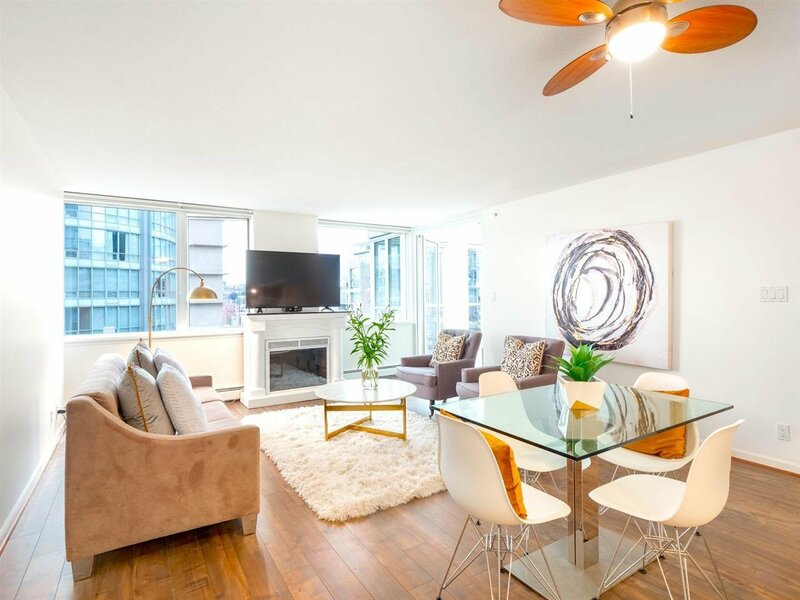 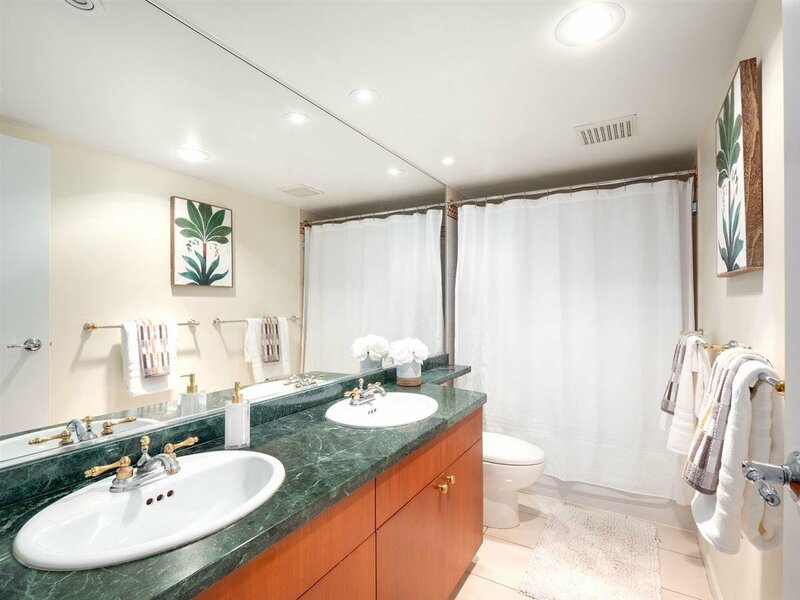 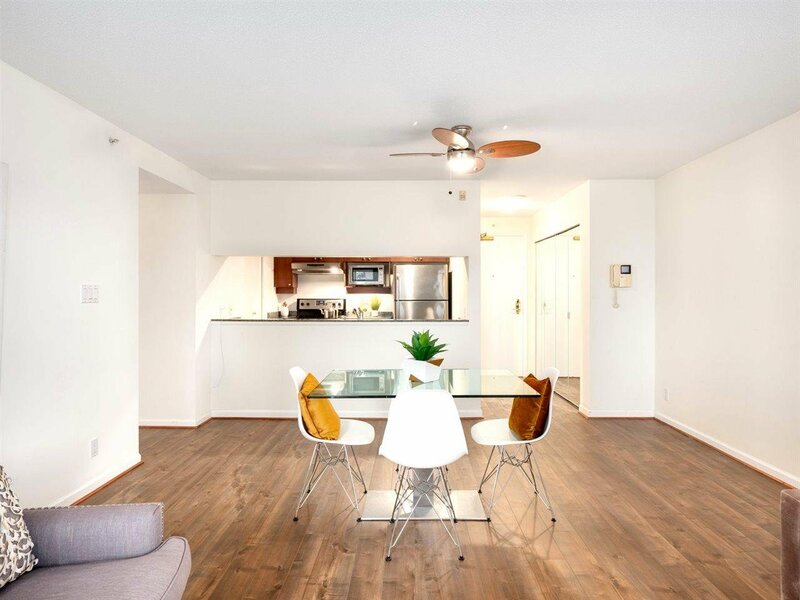 Great worry free building with extremely well run strata, fabulous amenities include 24 hour concierge, pool, steam/sauna & gym.Open Sunday April 28th 2-4!